Nightwing's being visited by an old friend from Gotham - the Mad Hatter! 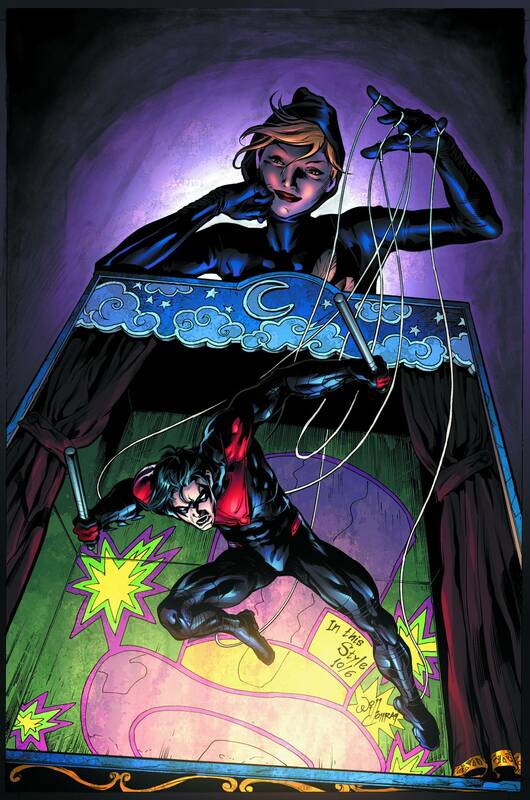 Desperate to protect Chicago, Nightwing's been forced into an uneasy alliance with the mysterious Marionette. But who's really pulling the strings?